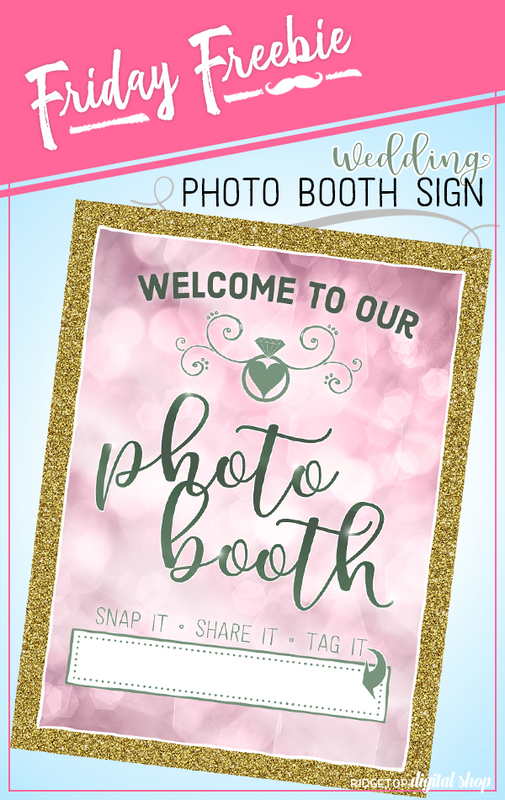 This week’s Friday Freebie features a wedding photo booth sign in a dusty pink and sage color scheme. Personalize the sign by writing your customized hashtag in the blank space. 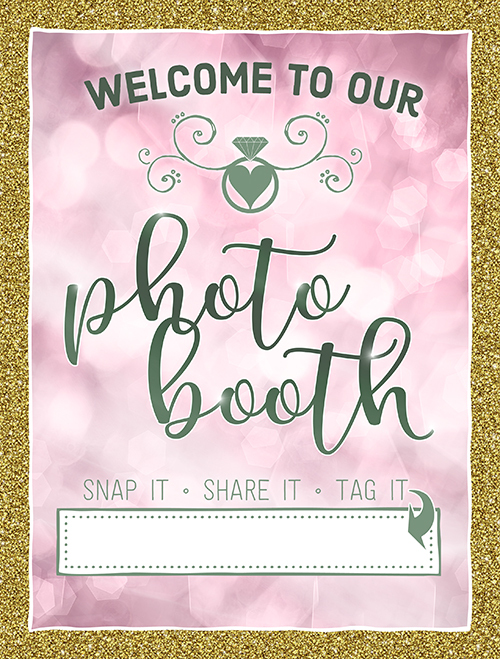 Click here or the image below to download the free printable.